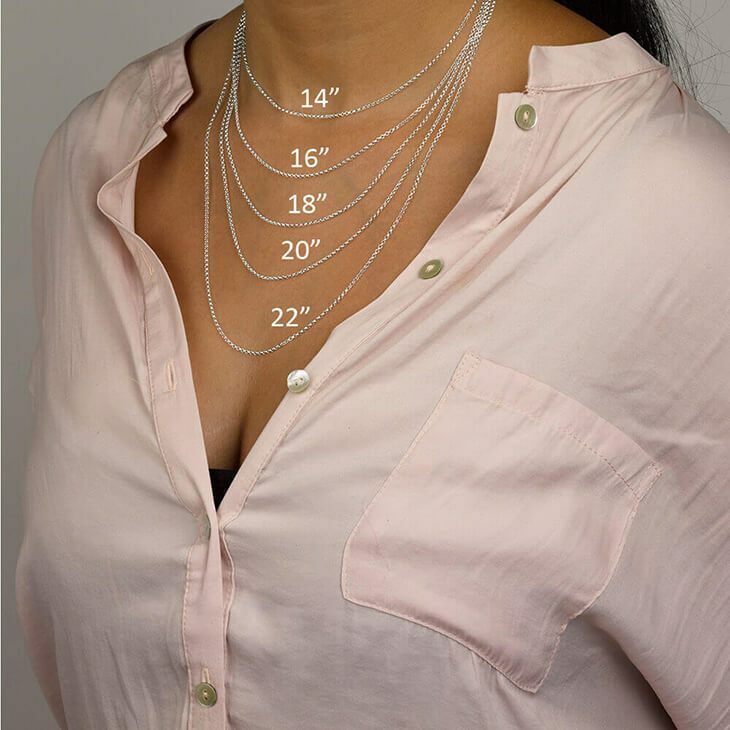 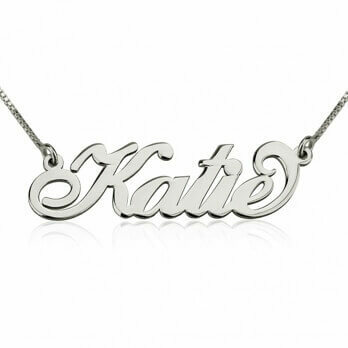 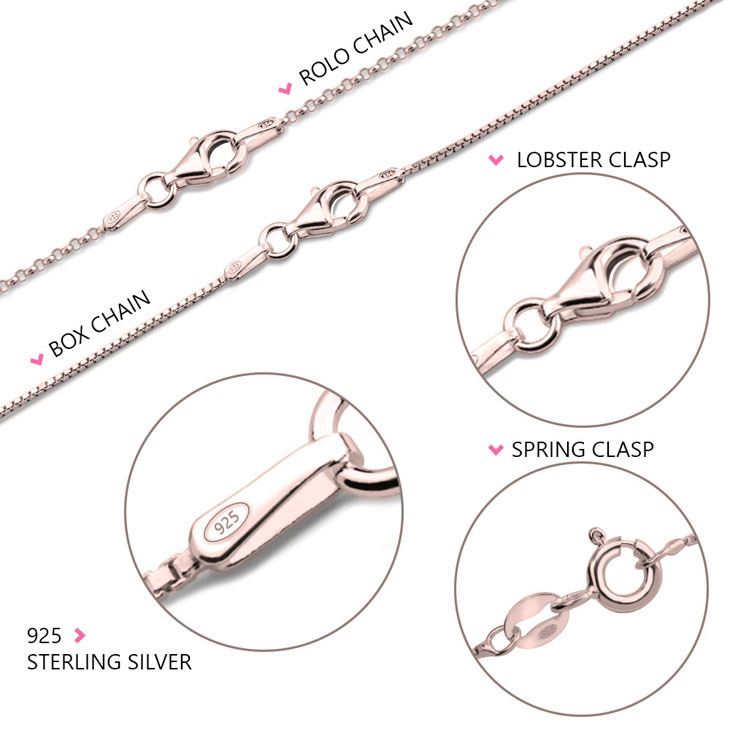 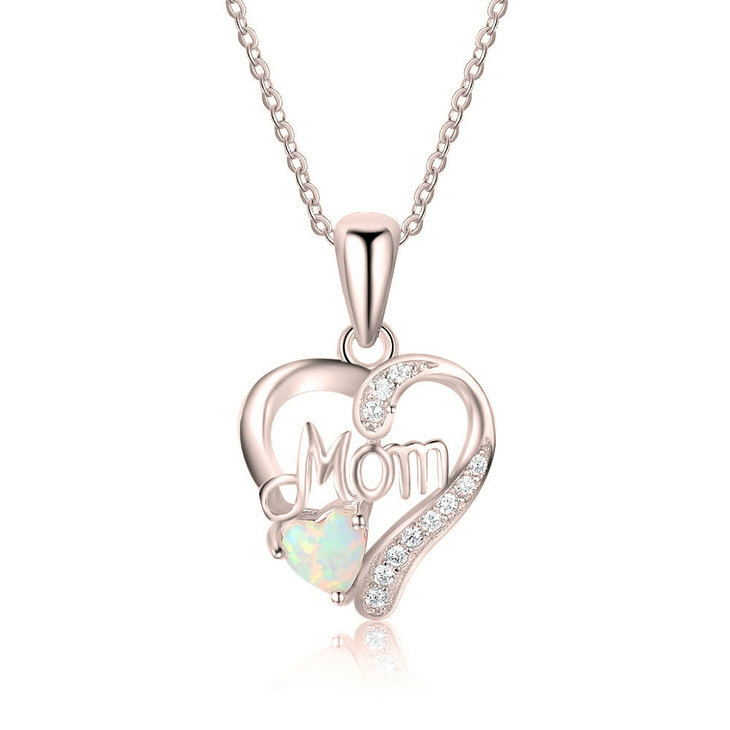 We combined fashion-forward glamour with timeless elegance, with this personalised sterling silver Mom Heart Necklace with Opal. 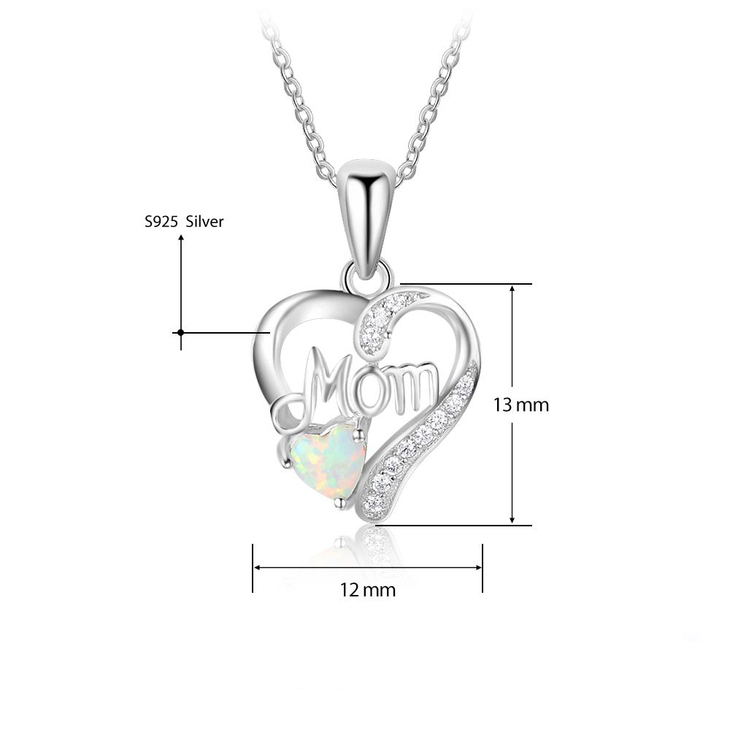 Our intricate heart-shaped design, embedded with sparkling crystals and opal, with the word 'Mom' to truly exemplify what it truly means to be a proud mother. 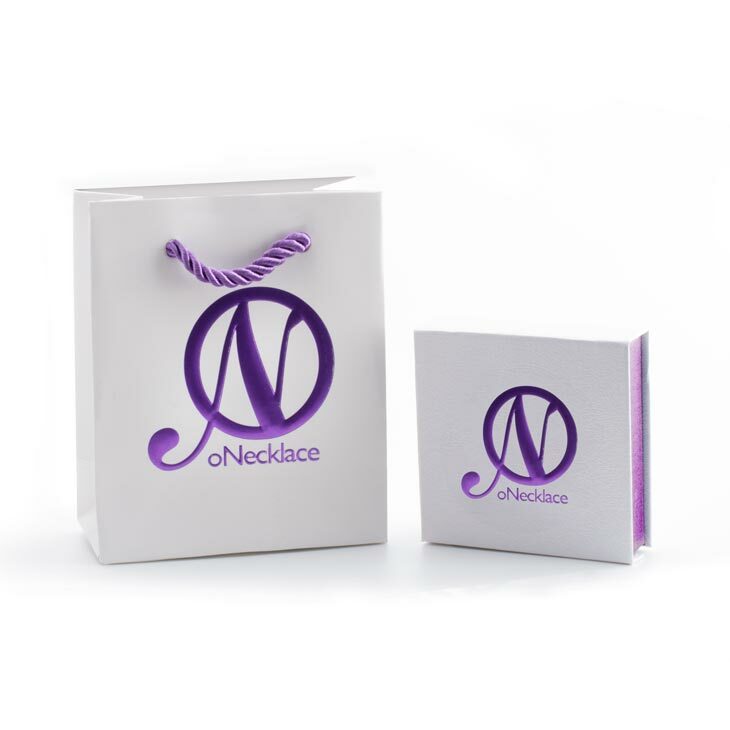 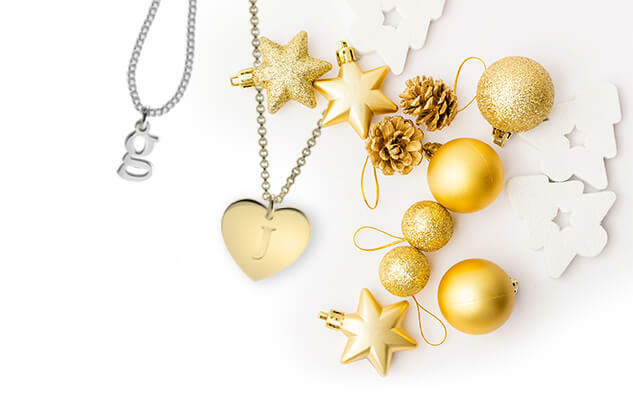 What could be a more meaningful way to give a gift this holiday season, than by surprising a loved one with this breathtaking pendant?